The shares of Idea CellularBSE - 5.09 per cent, Bharti AirtelBSE - 2.16 per cent and Reliance Communications dropped on Thursday after Mukesh Ambani, Chairman of Reliance Industries which owns Reliance Jio, announced extended freebies till March 31, 2017. 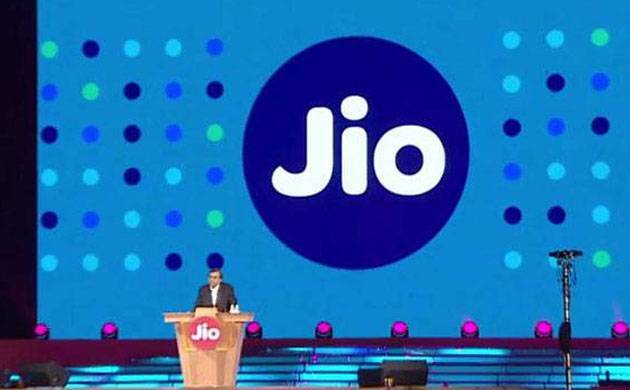 Mukesh Ambani announced that every new Jio customer will get data, voice, video and full bouquet of Jio applications starting December 4. This comes at a time when other existing telecom players are already facing the heat from Jio. The shares of Idea Cellular fell 2.77 per cent at Rs 75.40 at 1:55 PM. Market leader Bharti Airtel also took a beating as its share dropped 1.33 per cent to Rs 320.20. Reliance Communications, owned by Mukesh Ambani's younger brother Anil Ambani, slumped 3.72 per cent to Rs 36.25. Shares of Reliance Industries jumped 1.28 per cent to Rs 1,005.50 after the announcement on Thursday.